Now, with the Blessings of His Siddha Gurus, Nandhiji has made these potent and secretive Siddha mantras available to all. 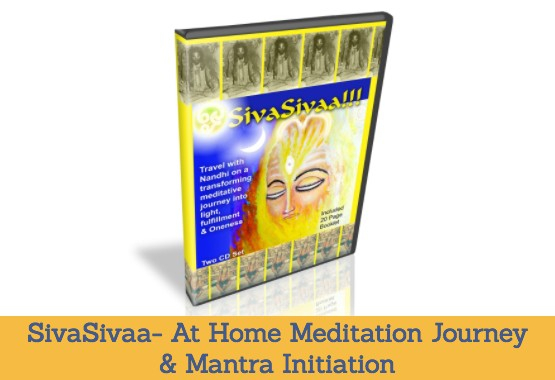 SivaSivaa is a 2 CD Chakra Meditation Journey that features powerful Siddha mantra initiations & techniques that allow you to experience the deep peace, bliss and kundalini awakening from the comfort of your own home. Also included is a Detailed 20 Page Booklet that leads you through each step in an easy to understand way for clarity in mantras, yogic techniques, and explanations. Siddha Meditations are powerful. The potent Siddha mantras & grace of awakening energies of the enlightened Masters that have been passed on for thousands of years is our perpetual inner fires- guiding and expanding our Consciousness. Higher consciousness births wisdom and the grand realities of quality of thoughts. In fact, in the Siddha Tradition, the entirety of sacred wisdom was transferred strictly through the resonance of mantra chants as the most empowered "Shaktipat" or kundalini awakening energies. Regardless of where you are in the world, the second you chant an empowered Siddha Mantra, it instantly connects you with the Grace and Energy of the Enlightened Siddha Beings. It is like having a cosmic cell phone that lets you connect directly to the blissful higher energies instantly and anywhere. 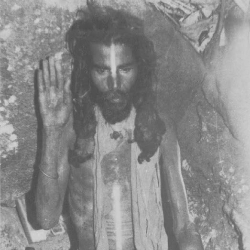 Siddha mantras are incredibly powerful because they transform and expand our consciousness almost immediately, bringing the power of the Guru’s tapas (meditative fires) into our every thought, daily lives and our highest purpose so everyone can experience transformation and be the Siddha Yogi. When Nandhiji first met Guru Ayya, Ayya would say “Invoke me and my presence along with my Gurus through our mantras. Our mantras are all you need. Light your Lamp and know your own truth within you as your inner Lamp. When lighting your Lamp reciting my mantras to invoke me, I am with you!”. Meditate & Be the Yogi! Set Your Daily Practice! Learn simple & easy to follow powerful mantras & chakra cleansing techniques to experience deep bliss & peace in your daily life. Awaken Mother Kundalini to Create Magnificent Realities! 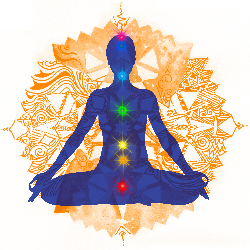 This daily Siddha Chakra Meditation will awaken your Kundalini and manifest grand realities in your life! Awaken Your Inner Guru & Tap Into Your Genius! Awaken your Inner Genius/Inner Guru to develop a powerful yogic mind that fuels you with peak creativity, natural leadership skills, and enthusiasm! Grace connect to the Ancient Siddha Lineage of Masters! Get connected to Siddha Masters through initiation (Deeksha) into their mantras that allow you to become the highest & purest form of yourself. 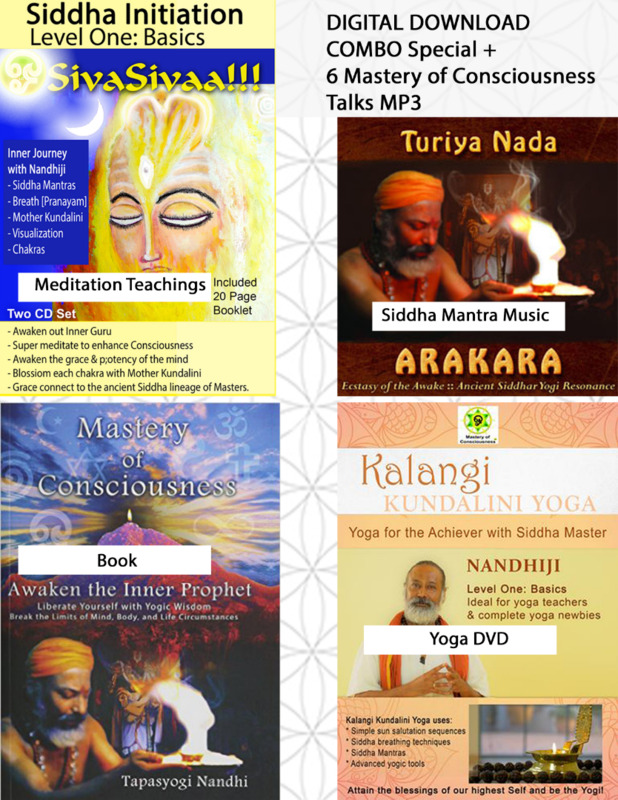 SivaSivaa is a 2 CD set that features powerful Siddha mantras & techniques which are being released to the general public for the first time ever. 10000 Hour Rule and Grace of timelessness. The 10,000 Hour Rule —the principle holds that 10,000 hours of "deliberate practice" are needed to become world-class in any field. For the yogi, this is Guru’s grace that condenses the timelessness of mastery into time. 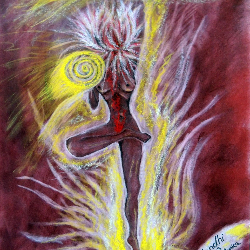 "On the path seeking my wholeness as a yogi was grace. Grace of my Gurus condensed timelessness to time. My Gurus gave me a part of themselves through the mantra deeksha (the lighting of the mantra fires within me). 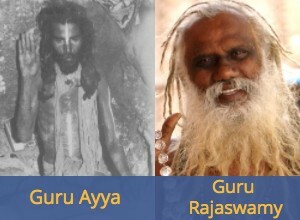 Guru Ayya would often say, “Take me and my presence along with my Gurus through my mantras. My mantras are all you need. Light your Lamp and know your own truth within you as your inner Lamp. 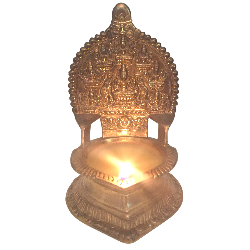 When light your Lamp reciting my mantras to invoke me, I am with you!”. "I cannot say enough about this CD set and booklet. Honestly, I can't even put into proper words how transformational it is. Going through this process has been the most profound spiritual event of my entire life. Thank you! "What I like about the CD is the breathing and chanting techniques. The techniques soothes my mind and thoughts. There is nothing I dislike about the CD."